On Feb. 9, 2017, the NBA and Take-Two Interactive made news by announcing plans to launch the NBA 2K League, the first official eSports league operated by a U.S. professional sports league. 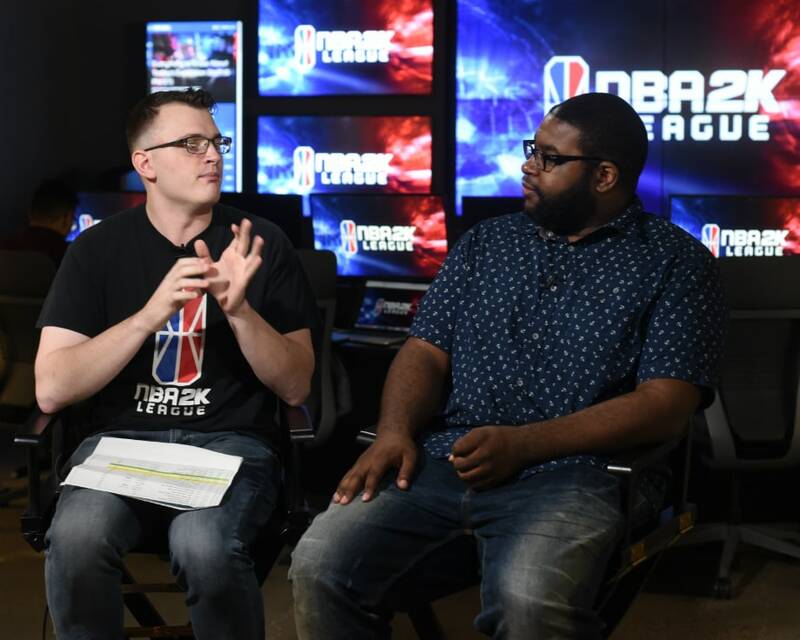 Since then, the NBA 2K League has started play, crowned a champion, added additional franchises and much more. See below for a timeline of key events since that initial announcement. Feb. 9, 2017: NBA and Take-Two Interactive announce plans to launch NBA 2K League. April 25, 2017: Brendan Donohue named NBA 2K League Managing Director. May 4, 2017: 17 NBA teams announced as participants for NBA 2K League’s first season. Dec. 11, 2017: NBA 2K League logo unveiled. Teams unveil their logos the same week. Feb. 2-21, 2018: Second stage of qualifying for players, known as NBA 2K League Combine. March 13, 2018: NBA 2K League Draft Lottery in New York. By winning the Draft Lottery, Mavs Gaming was awarded the first overall pick in the inaugural NBA 2K League Draft. April 4, 2018: NBA 2K League Draft took place on Wednesday, April 4 at 1 p.m. ET in The Hulu Theater at Madison Square Garden in New York. April 18, 2018: Twitch announced as Official Live Streaming Partner of the NBA 2K League. May 1-5, 2018: 76ers GC won THE TIPOFF Tournament. Ethan “Radiant” White named tournament MVP. June 8-9, 2018: Blazer5 Gaming won THE TURN Tournament. Nidal “Mama Im Dat Man” Nasser named tournament MVP. July 12-14, 2018: Knicks Gaming won The TICKET Tournament. Adam “iamadamthe1st” Kudeimati named tournament MVP. By winning THE TICKET, Knicks Gaming was guaranteed a playoff berth. July 26, 2018: The first-ever NBA 2K League Showcase took place, a tournament featuring professional NBA 2K League players and influencers from the worlds of sports and entertainment including Robert Horry, Brian Scalabrine, Ronnie 2K, ASAP Twelvyy. 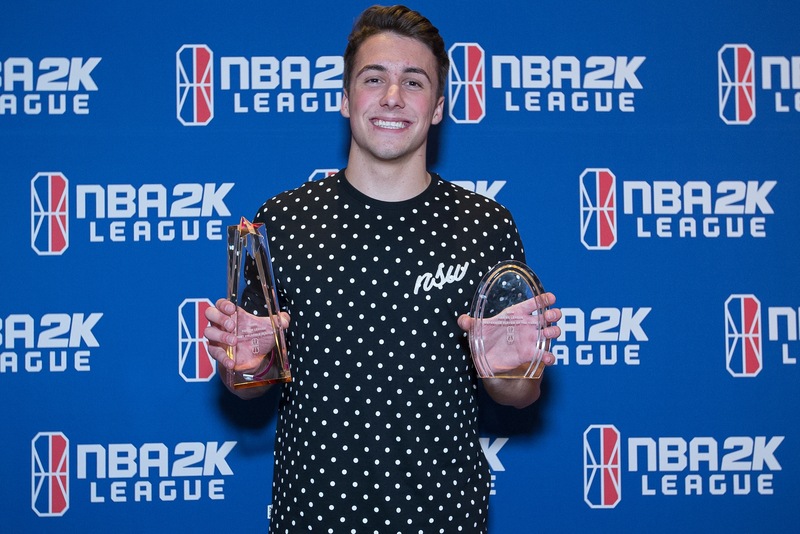 Aug. 11, 2018: Blazer5 Gaming’s Dayne “OneWildWalnut” Downey was named the first MVP in NBA 2K League history. Downey also received the NBA 2K League Defensive Player of the Year Award. Aug. 15, 2018: NBA 2K League announced four organizations will join the league for the 2019 season: affiliates of the Atlanta Hawks, Brooklyn Nets, Los Angeles Lakers and Minnesota Timberwolves (Hawks Talon GC, NetsGC, Lakers Gaming and T-Wolves Gaming, respectively). 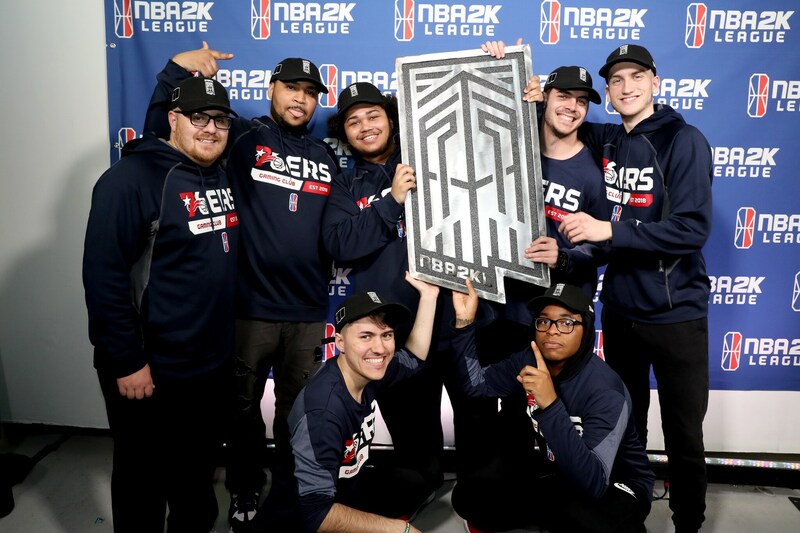 Aug. 17-18, 2018: First-ever NBA 2K League Playoffs took place. 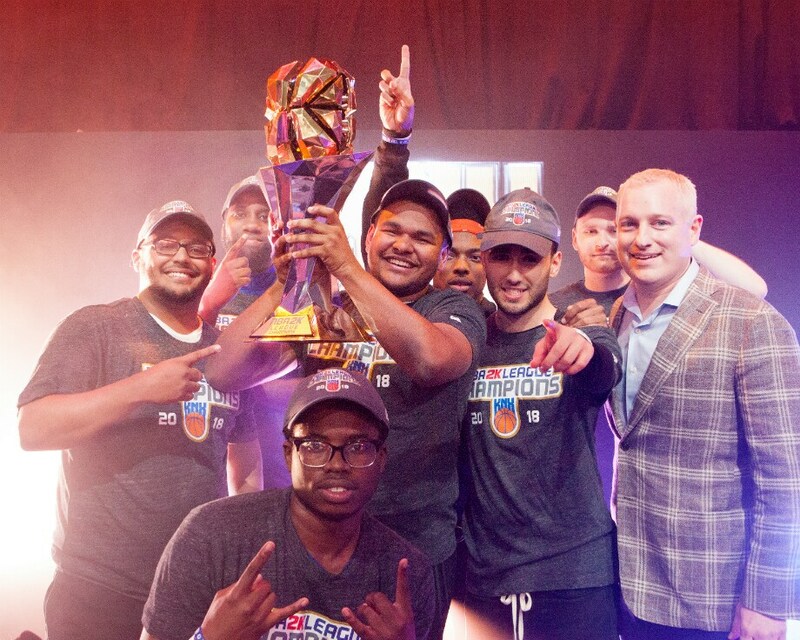 Aug. 25, 2018: Knicks Gaming defeated Heat Check Gaming 2-0 in the NBA 2K League Finals to become the inaugural NBA 2K League champions. Nate Kahl was named Finals MVP. Sept. 7, 2018: Jazz Gaming won the NBA 2K League Draft Lottery and will have the first overall pick in the 2019 NBA 2K League Draft. Sept. 26, 2018: NBA 2K League held its first expansion draft at the NBA office in Secaucus, New Jersey. 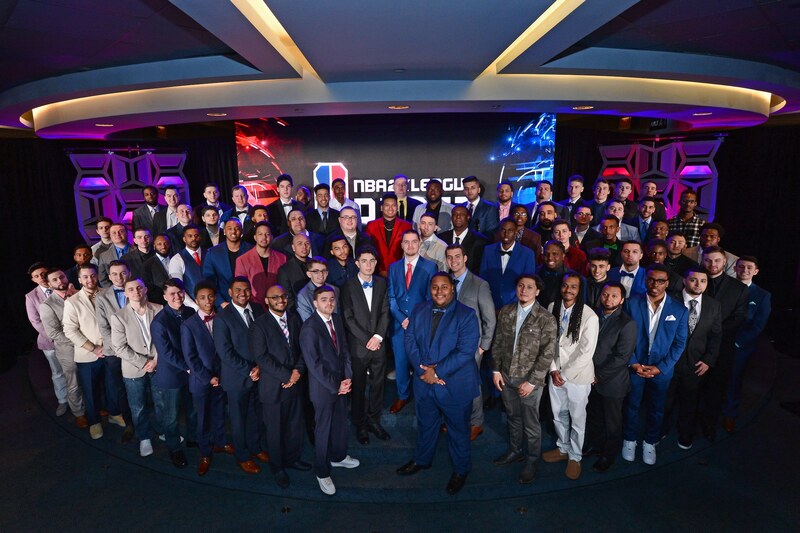 Nov. 2-26, 2018: NBA 2K League Qualifier, the first stage of qualifying for the 2019 Draft, took place. 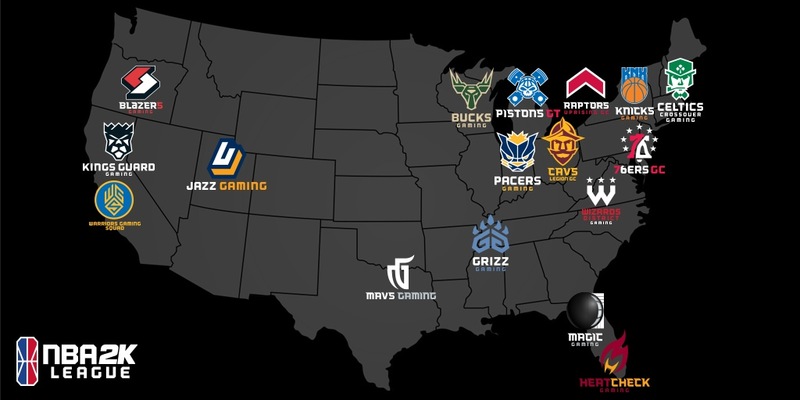 Dec. 8-29, 2018: The NBA 2K League Combine, the second stage of qualifying for the 2019 Draft, took place. Feb. 2-3, 2019: The NBA 2K League’s first-ever international event, the APAC Invitational, took place in Hong Kong.